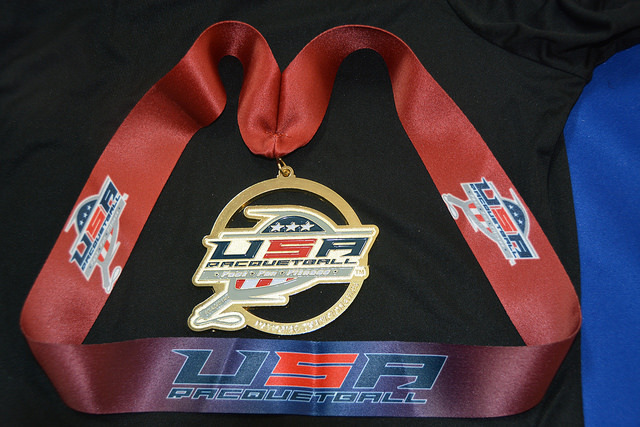 To watch the Livestream broadcast of the matches played on the Championship court, visit the USA Racquetball website and click on the National Doubles banner ad. Come join us for our 51st Anniversary of USA Racquetball's National Doubles Championships with a special event at the Graduate Hotel on Saturday night @ 9pm! Please print the player guide: Click HERE! 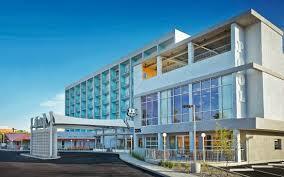 The Graduate Hotel offers shuttle service to and from the airport and walking distance to the competition site. 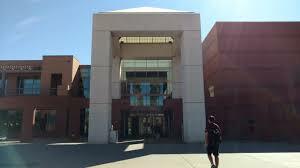 All our social events throughout the week will be held at the Graduate location so stay where all the action will take place. 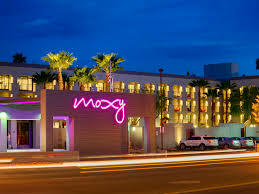 Lower than $75 per night! Use Code: CPJT1TXD or click on link here! GROUND TRANSPORTATION: No need for a rental car! 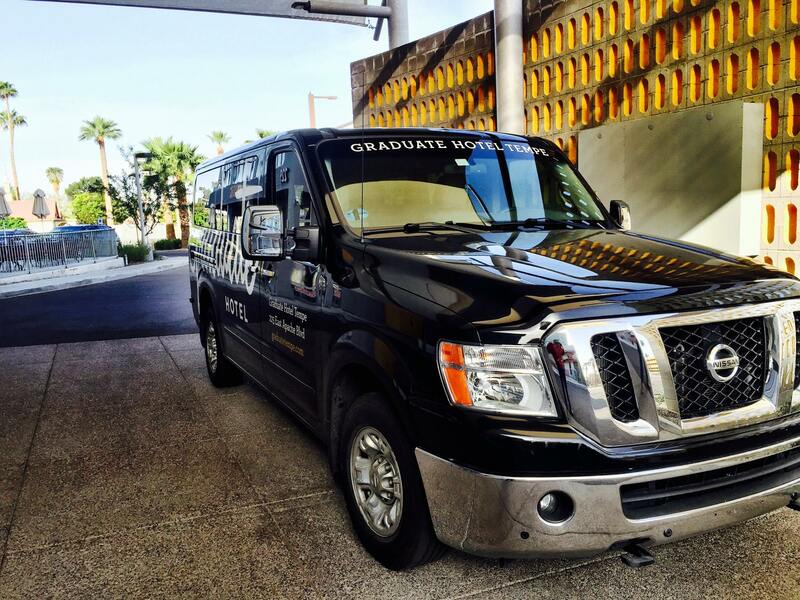 The Graduate hotel offer FREE shuttle to the Phoenix International airport. 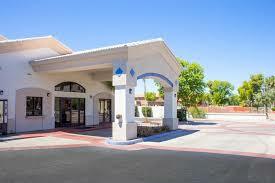 By far the easiest, most convenient way to get to the hotel/club and from there, everything is walking distance! AIRLINE DISCOUNTS: United Airlines offers USA Racquetball members up to 10% off their airline tickets to any National Championship. You must call the Olympic Desk to book your travel at 1-800-841-0460. 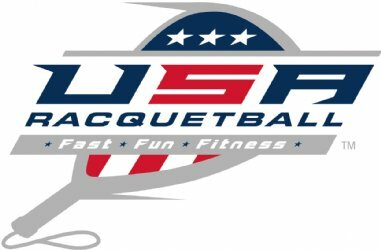 Mention USA Racquetball to receive the discount! Feel the tensions rise as we crown our National Doubles Champions! Be there in person as the chase for a spot on the U.S.Adult National Team in the Team Qualifying competition. Medals will be awarded for 1st-4th in each division you sign up for. We honor our dedicated men and women in service – Military (Active & Retired), Police, Fire & EMTs - with our Heroes divisions. Fun for the whole family as we have added select Junior divisions too. 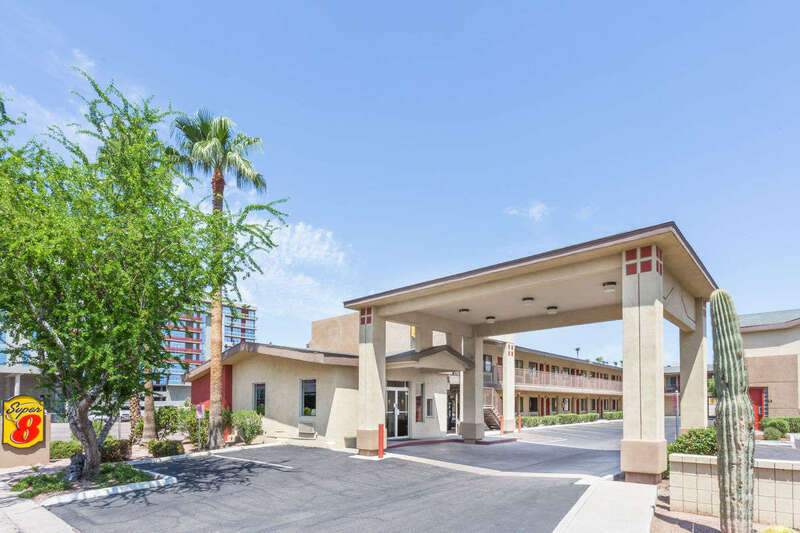 We hope you have a wonderful visit to Tempe which boasts great golf courses, Sedona, Scottsdale and the Historic Grand Canyon close by. Please remember when making your travel plans that we are only using 10 courts. Play on Wednesday this year will start at 9am and end Sunday at 4:00pm depending on your division. Qualifier Divisions Finals will be PLAYED on SUNDAY! ALL Men’s Skill, Open Age & Age Skill divisions may begin play on Wednesday, at 9am. ALL Women’s Skill, Open Age & Age Skill divisions begin play on Thursday, beginning at 8:30am. Enter now and enter early for some cool prizes.